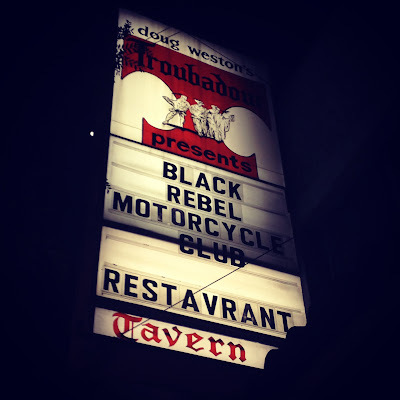 BlackRebelMotorcycleClub Blog: 100 000 VISITORS ! AND 21.12.12 TROUBADOUR SHOW BOOTLEG GIFT ! 100 000 VISITORS ! AND 21.12.12 TROUBADOUR SHOW BOOTLEG GIFT ! THANKS TO EVERYONE FOR CONTINUOUS SUPPORT AND EFFORT !